It is important to Little Guy that we do our part in this world. 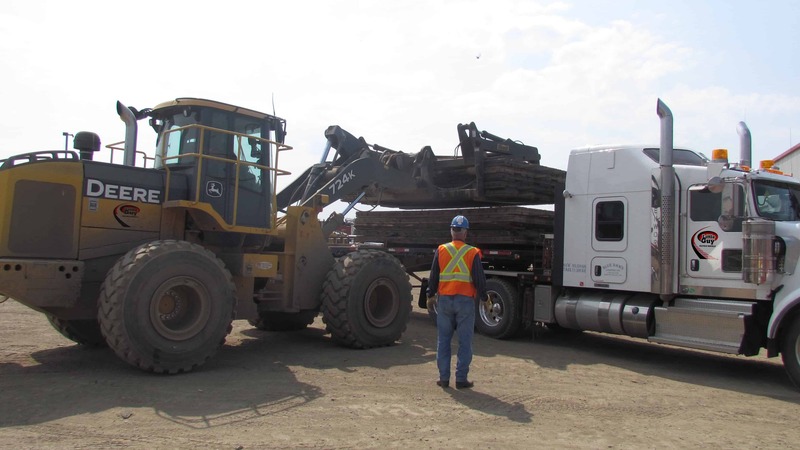 As an industry leader, it is vital to our operation to make sure we do our part to ensure that negative impacts on the environment are reduced or eliminated. The state of the art MatWash 360 does its piece to contribute to Little Guy’s core focus on creating positive impacts on the environment. The MatWash cleaning station incorporates WaterSafe wash water collection and recycling equipment that speeds up cleaning and reduces water usage. The MatWash 360° System has the ability to chlorinate mats after cleaning to make them environmentally friendly for the next job. Our trucking service can also carry our integrated rig mat washer, the MatWash 360° to any site location. 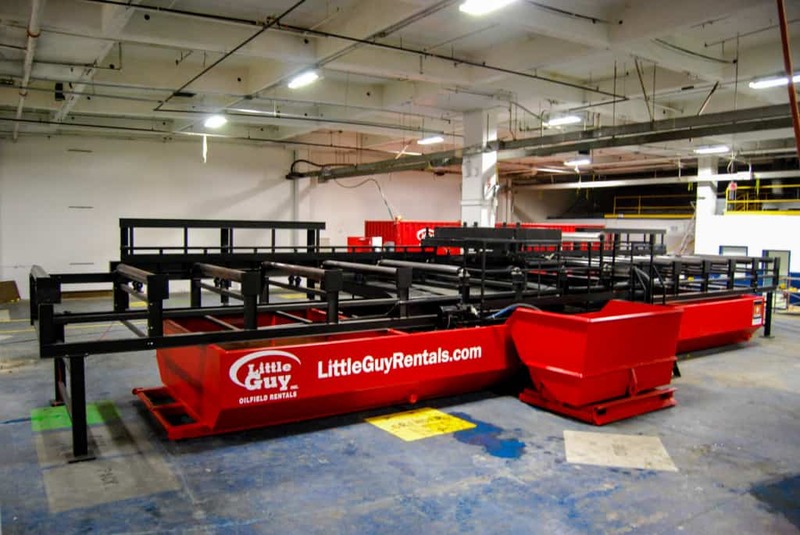 The team at Little Guy Rentals takes customer service very seriously. Making sure our clients are 100% satisfied is the #1 goal. 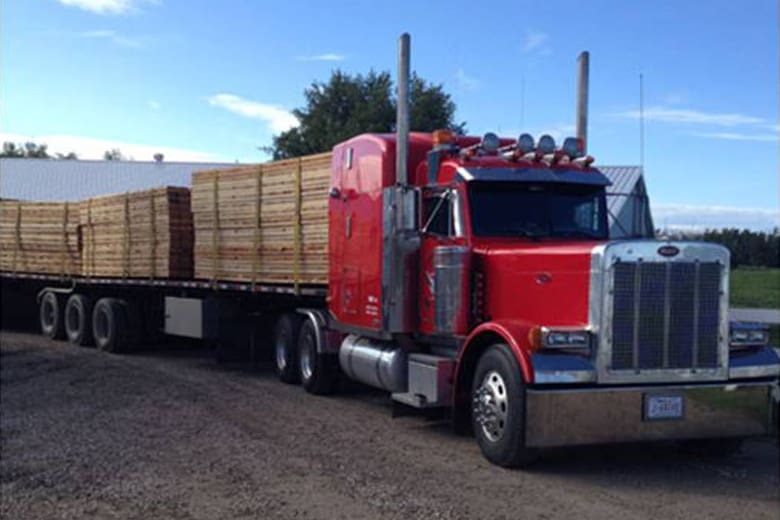 Our trucking and installation service positively impacts every job site we are on. Our installation service is offered across Alberta. It is the Little Guy standard to always arrive onsite with clean, new or well-maintained equipment that complies with all safety requirements.